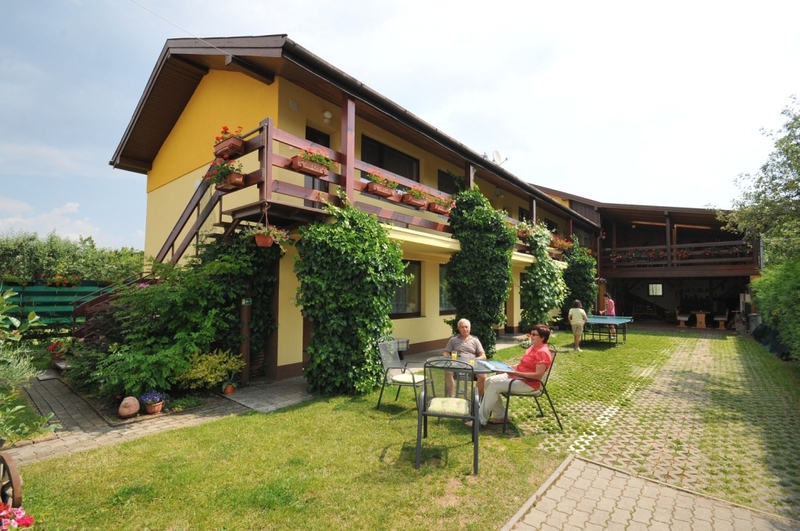 Pension Maria has been offering its services to guests since 1991, when it was built in the garden of a family house in a quiet part of town Smižany. Since then it has changed a lot and from year to year to we keep working on the improvement of quality of services to satisfy growing expectations of our clients. One essential thing, however, remains – after passing a gateway, an oasis of peace awaits the guests, and they can gain as much energy as they like. The rich greenery and flowers are completing the overall cuteness, enabling to spend pleasant moments of relaxation. Individual approach to customers and overall family atmosphere also have their charm…. To whom is our offer proposed? To families with children, business travelers, couples, individuals, organized groups and as well to guests who can not image their holiday without their pets.